The Obama administration said it would perform a more rigorous upfront review of proposals to export liquefied natural gas, offering a mixed bag for the roughly two dozen projects seeking federal approval. The U.S., which is enjoying a natural-gas boom, is expected to start exporting LNG in significant volume next year. The administration has only approved one export facility, but about 25 additional proposed projects are under review. A few projects far along in the approval process could benefit from the proposed rules change because they could be cleared as others are delayed by the new requirements. The Energy Department said Thursday that the proposed revisions would require export-terminal proposals to first undergo a more expensive regulatory review by the Federal Energy Regulatory Commission involving an environmental impact assessment before the DOE reviews the permit application. 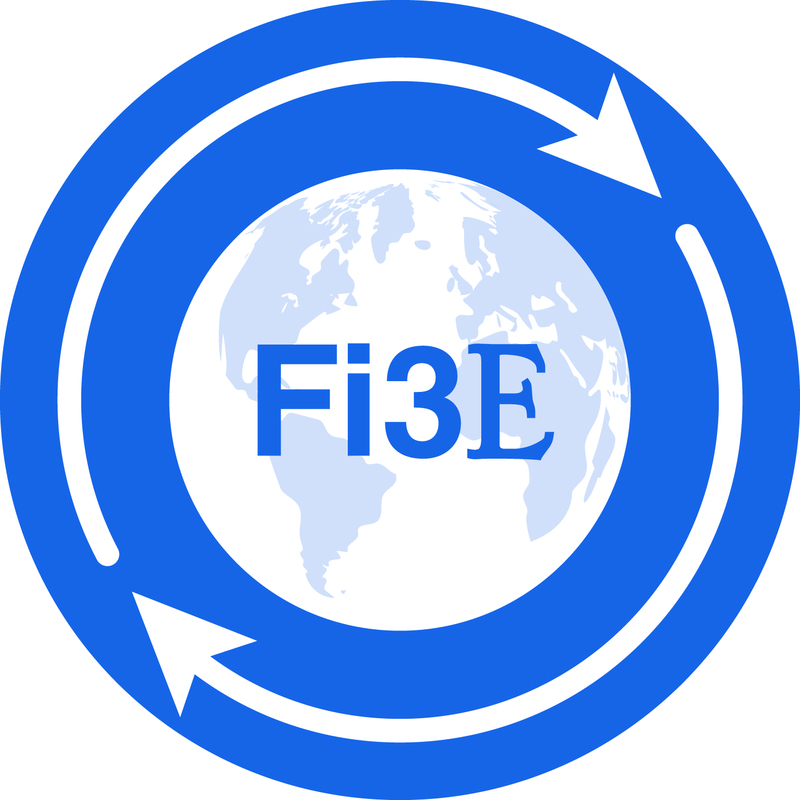 The DOE previously was granting conditional approval either parallel to or before completion of the environmental review, a process that allowed companies to get a project started with a smaller financial commitment. The proposal could push back the approval process for some companies’ LNG permit requests, while more-advanced proposed projects are expected to be able to jump forward in the queue. “The proposed changes to the manner in which LNG applications are ordered and processed will ensure our process is efficient by prioritizing resources on the more commercially advanced projects,” DOE Assistant Secretary Christopher Smith wrote in a blog post on the department’s website. Kevin Book, of ClearView Energy Partners LLC, said under the proposal, energy companies will need to clear the environmental review before they can raise capital or secure loans to build LNG export terminals. Houston-based Cheniere Energy Inc. LNG +8.94% is the only company that has already attained all the required permits to export natural gas from the U.S. to any country in the world. Its Gulf Coast plant in Louisiana is under construction and on track to begin shipping LNG in late 2015. Oregon LNG’s proposed export facility in Warrenton, Ore., is the next one in the Energy Department’s queue. Chief Executive Peter Hansen said the company’s request for conditional export approval is probably just weeks away, based on how the department has processed other applications. He said it wasn’t clear whether the revised procedure could change the timeline. Oregon LNG is in good shape to move forward with Asian and North American partners, once the permits are in place, he said. The proposal is subject to a 45-day public review and comment period before the rules can be made final. BusinessUkraine™ – Crowd-funding the country’s economic rebirth. The economic sanctions the United States imposed on Russia over the Ukraine crisis don’t hurt only the Russian economy. They hurt some U.S. companies that do business in Russia, too. John Deere, which makes heavy farm equipment and has two factories in Russia, was the latest company to blame weaker sales on economic sanctions. Despite beating its fiscal second-quarter earnings by 16 cents, the company best-known for its green and yellow tractors, cut its full-year outlook, saying sales of its tractors and harvesters would fall “significantly” in Ukraine, Russia and other ex-Soviet republics. The company cited credit restrictions by its customers there for the weak outlook. Shares of John Deere were down 2.2% to $91.58. The United States and European Union are trying to pressure Russia into dialing back its involvement in the political affairs of Ukraine by imposing economic sanctions that target banks and dozens of officials. 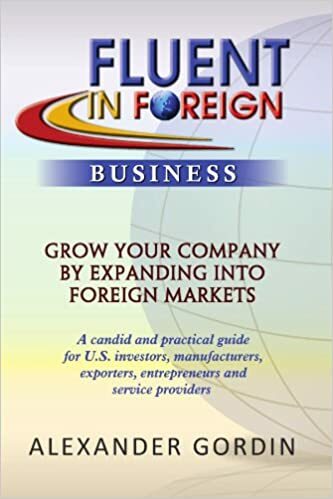 U.S. companies view Russia as a “growth” market, and they do about $40 billion worth of business annually with Russia. After Russia’s annexation of Crimea, McDonald’s closed three of its fast-food outlets there. The company said it had to cut evening hours in some stores in the region because of less foot traffic. The hamburger giant has more than 400 stores in Russia and gets roughly 9% of its revenue there. DuPont, which has a big agriculture business, said its customers in Ukraine are deferring or reducing seed purchases because of difficulties in obtaining credit. Visa and MasterCard also feel the pain as sanctions levied against a handful of Russian banks forced them to stop servicing those banks. Bank customers that hold Visa or MasterCard credit cards can’t use them to make purchases. Rising U.S.-Russian tensions and escalating threats of sanctions didn’t derail trade between the two Cold War rivals in March, the same month Russia annexed the Crimea region of Ukraine. 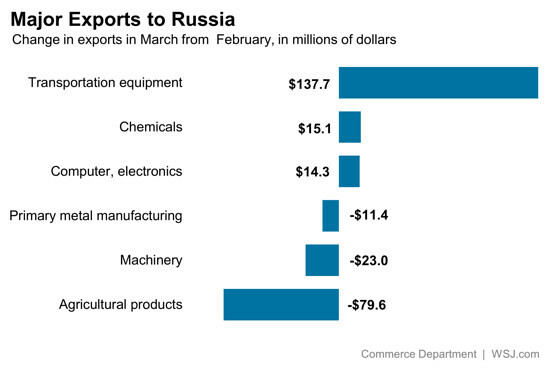 Exports of U.S. goods to Russia rose 9% in March from the prior month, compared to a decline in the same month last year. That’s according to non-seasonally adjusted figures deep within Tuesday’s report from the Commerce Department on international trade. Meanwhile, imports from Russia rose 36% in March from February, stronger than the 25% monthly gain a year earlier. 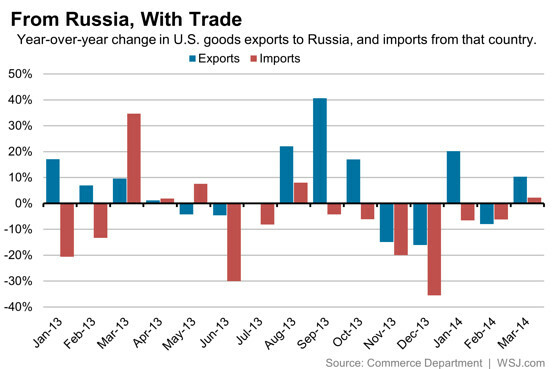 Exports to Russia were up 10% from March 2013, while imports rose 2% from a year earlier. Much of the monthly change came from a surge in exports of civilian aircraft and autos. 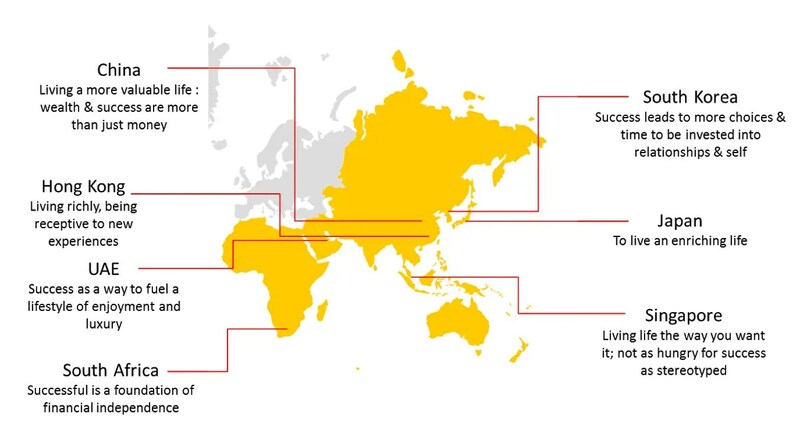 Month-to-month figures on trade with individual countries can be extremely volatile and are not always representative of current economic and geopolitical conditions. Still, the March developments in U.S.-Russia trade were more in line with global trends than a falling out between trading partners. For example, U.S. exports to the European Union rose 17% in March, and imports increased 20%. Russia doesn’t rank among the top 15 U.S. trading partners, according to the Commerce Department. So far this year, total trade with Russia ranks just ahead of Ireland, and behind that of Colombia and Thailand. Russia supplies oil, metals and fertilizer to the U.S. and imports American machinery, vehicles and food. U.S. trade with Ukraine is much smaller.